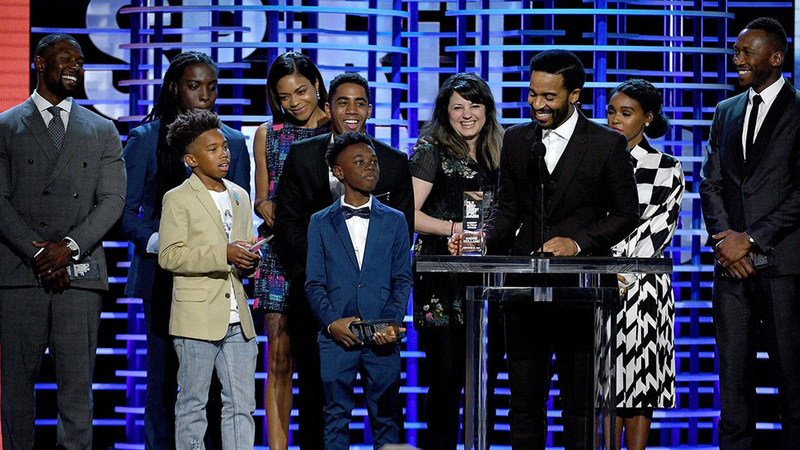 As the first event to honor independent film exclusively, the Film Independent Spirit Awards has made a name for itself as the premier awards event for the independent film community. It’s a celebration of the spirited pioneers who bring a unique vision to film-making. Along with being a fantastic party, the Spirit Awards ceremony also brings together top talent from Hollywood and throughout independent film. Awards are presented for the year’s best achievements in independent film, with statues given for Best Feature, Best First Feature, Best Feature Made for Under $500,000 (the John Cassavetes Award) and many more. In keeping with its Los Angeles roots, the Spirit Awards takes place each year in and around a beachfront tent in beautiful Santa Monica. Currently in its 33rd year, the show remains as original as the films and filmmakers it honors. Winners are chosen by those in the know: Film Independent Members and Independent Filmmaker Project (IFP) members. Voting members receive select DVD screeners and are invited to attend free screenings of all nominated films before choosing the Spirit Award winners. Film Independent is a non-profit arts organisation. Its voting members include filmmakers, film industry leaders and film lovers. Anyone passionate about the art of film can join as a Member and vote for the winners of the Spirit Awards. The Independent Spirit Awards are presented by Film Independent, a non-profit organisation dedicated to independent film and independent film-makers. Since 2006, winners have received a trophy depicting a bird sitting atop of a pole with the shoestrings from the previous design wrapped around the pole.